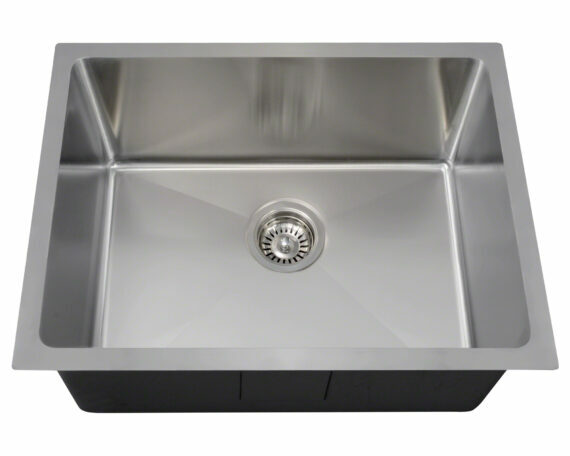 Comparable in design to our 90-degree stainless steel sinks, the P3281, as well as our full family of radius sinks, appears angular, but features rounded corners throughout their interiors. 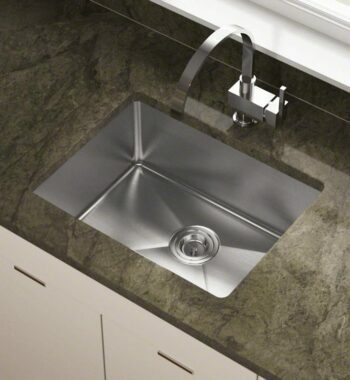 This aspect means a softer appearance and a further benefit of easier cleaning. 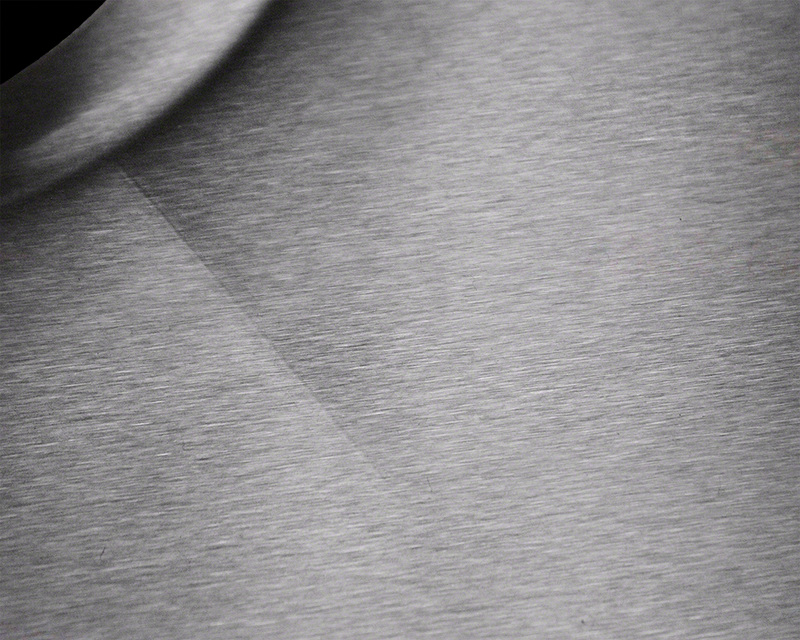 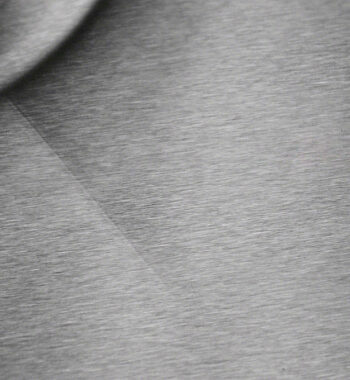 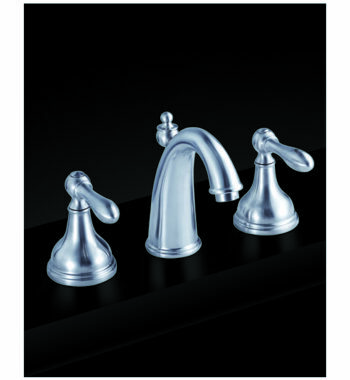 Made from one piece of 14-gauge, 304 grade stainless steel; its brushed satin finish hides minor scratches that could occur over time. 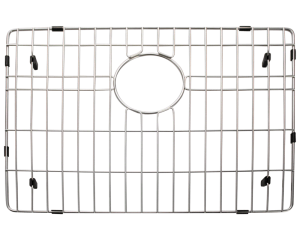 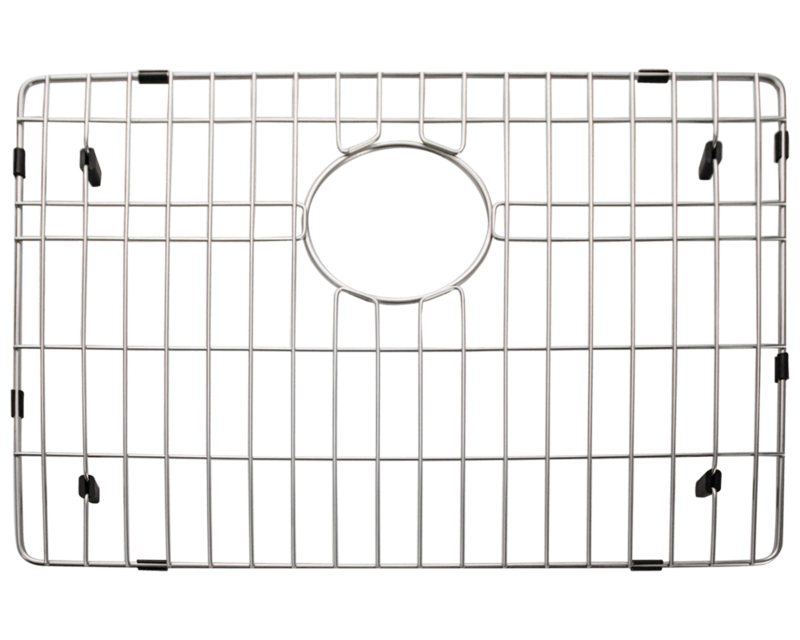 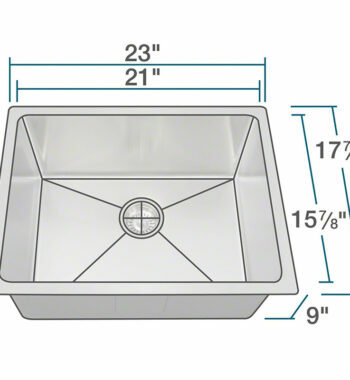 The overall dimensions of the P3281 are 23″ x 17 7/8″ x 9″ and a 24″ minimum cabinet size is required. 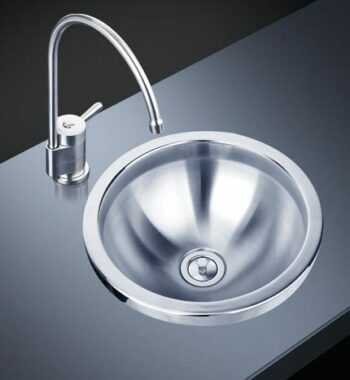 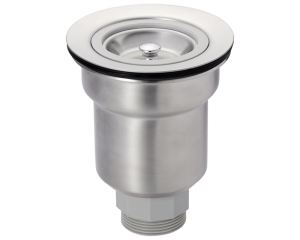 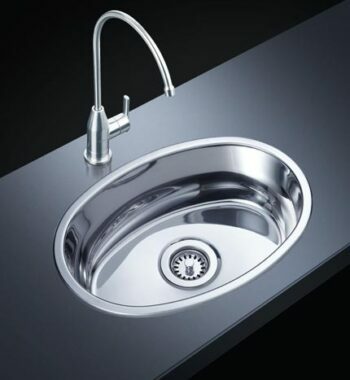 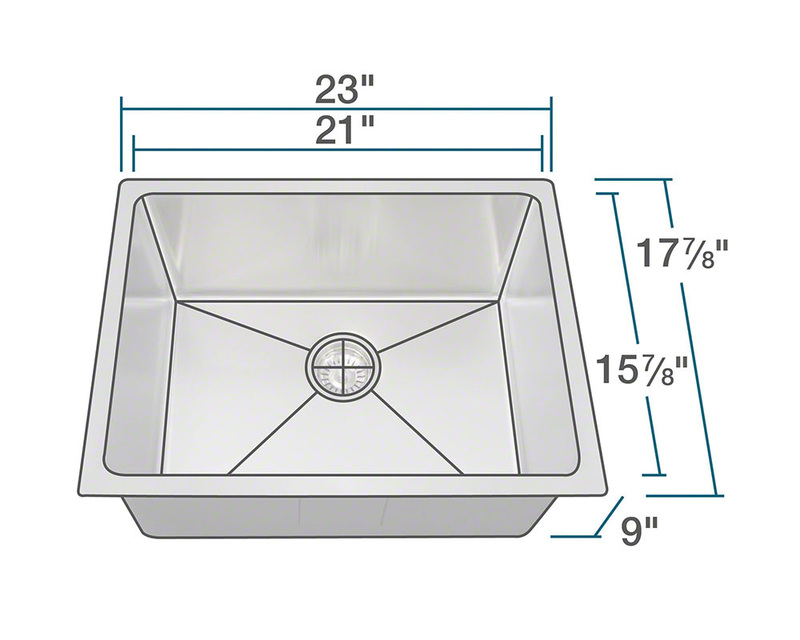 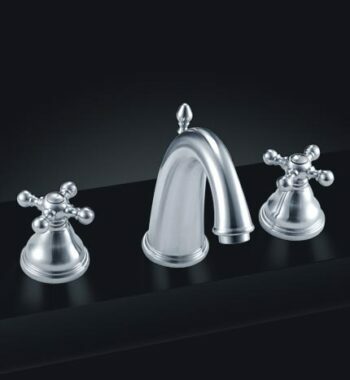 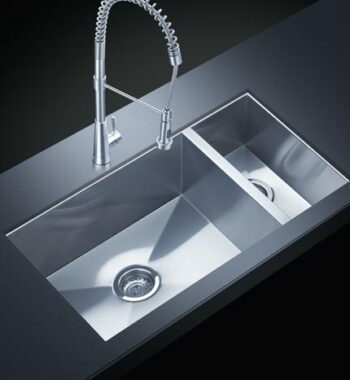 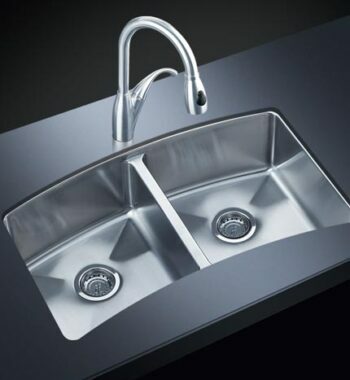 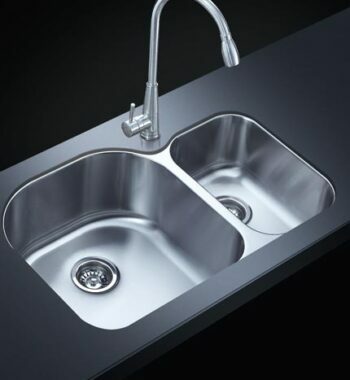 The P3281 is the smaller version of our two, single-bowl 3/4” radius style sinks. 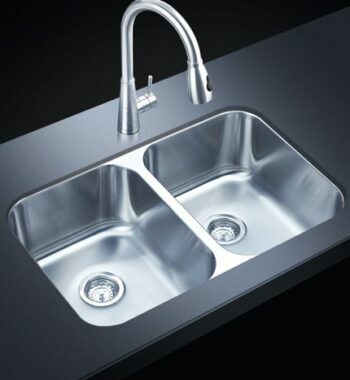 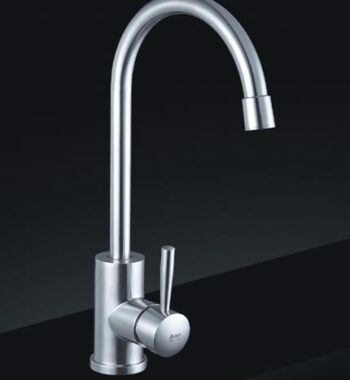 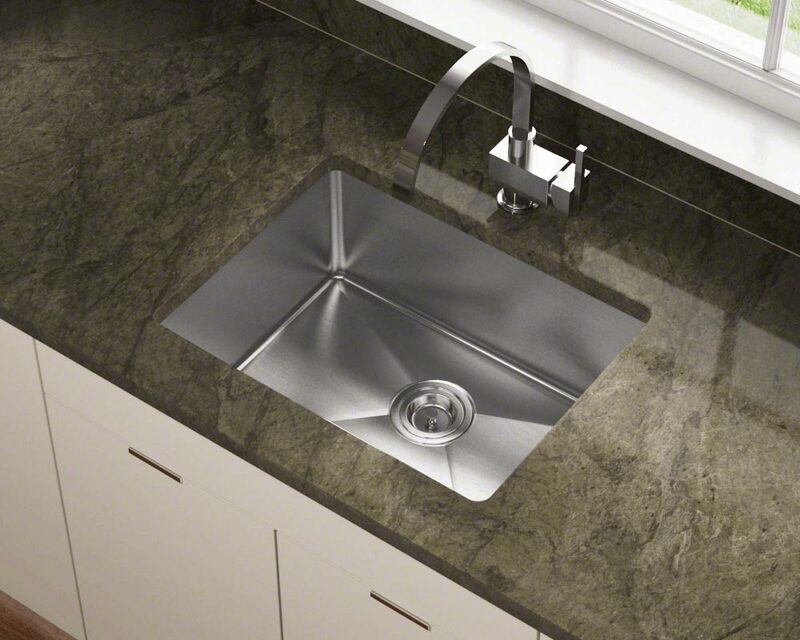 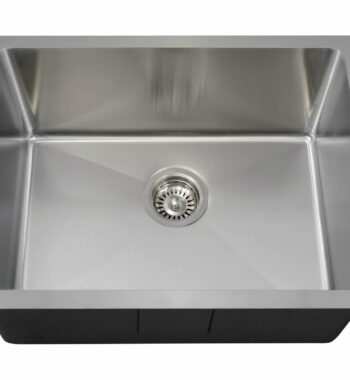 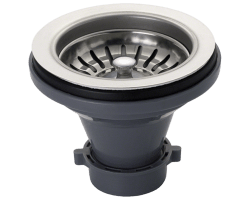 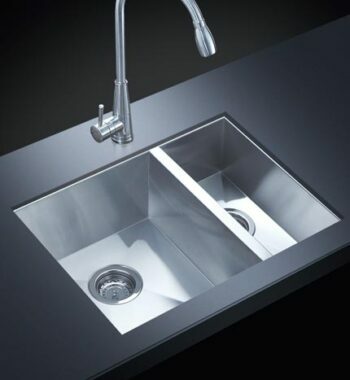 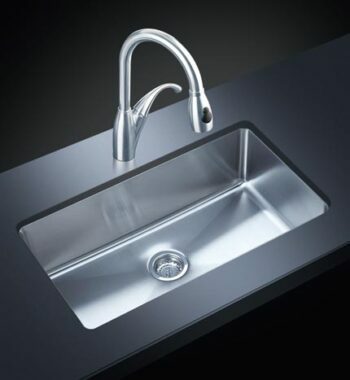 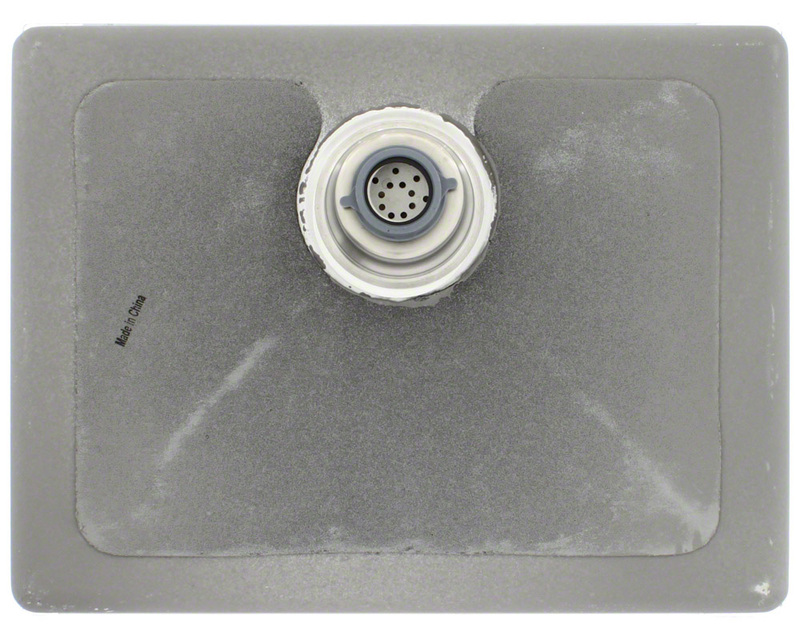 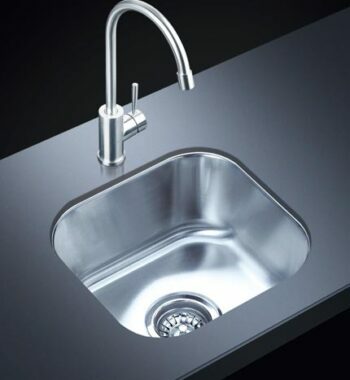 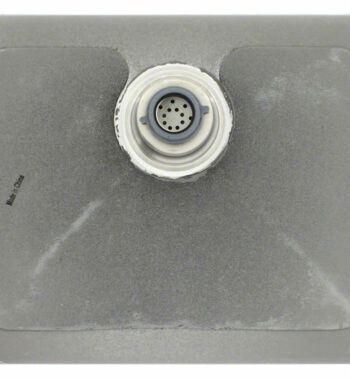 It flaunts an offset drain, insulation throughout, sound-dampening pads and, as with all our stainless steel sinks, our limited lifetime warranty.